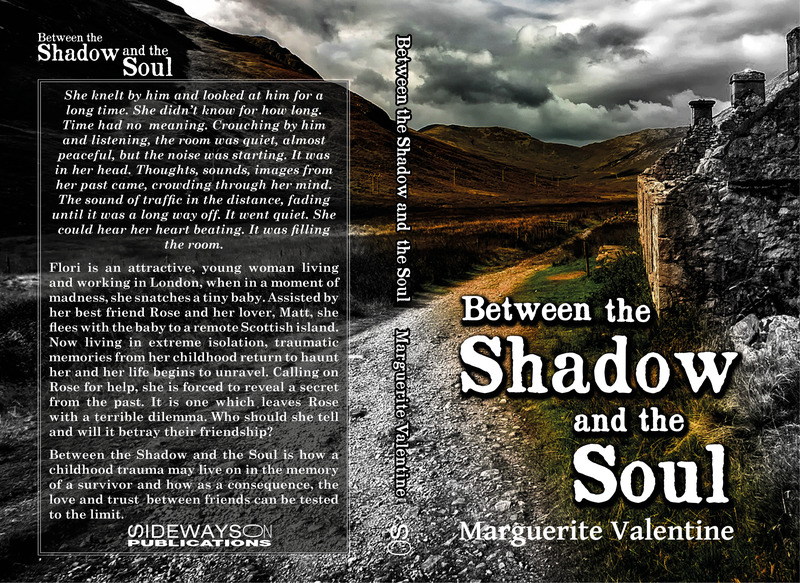 Between the Shadow and the Soul is about the conflicts of love, trust and betrayal and how friendship can be tested to its limits. First published by Silverwood Books 18/09/2014 as ISBN: paperback 978-1-78132-225-3, ebook 978-1-78132-226-0.. 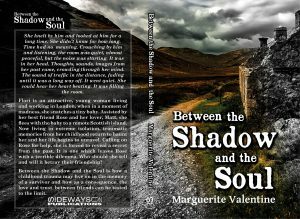 Follow Do the Write Thing !’s board ‘Between the Shadow and the Soul’ My debut novel on Pinterest.